As the IRS continues to challenge charitable deductions for the contribution of conservation and facade easements, the Tax Court is considering the details of these arrangements with greater scrutiny. In doing so, the Court is refining the law governing these transactions. In its most recent opinion on this issue, the Court clarified yet another requirement for taxpayers who wish to claim this charitable deduction. The IRS challenged the validity of the entire donation on the grounds that the real property interest (i.e., the golf course) was not donated in perpetuity because the substitution provision allowed it to be replaced by another property. The IRS argued that the substitution provision violated the requirement that the contribution be an interest in real property that is subject to a use restriction granted in perpetuity under IRC §170(h)(2)(C). The IRS previously had argued that certain facade easements violated the “in perpetuity” requirement. See, Kaufman v. Commissioner, 134 T.C. 182 (2010) (Kaufman I) and Kaufman v. Commissioner, 136 T.C. 294 (2011) (Kaufman II). The Kaufman argument, however, was based on the language of IRC §170(h)(5) which requires that the conservation purpose of the easement be protected in perpetuity. Though the IRS prevailed in the Tax Court, Kaufman and the §170(h)(5) argument was overturned by the First Circuit Court of Appeals. Kaufman v. Shulman, 687 F.3d 21 (1st Cir. 2012). In Belk, the IRS, and apparently the taxpayers (see footnote 17), combined the two provisions of §170 while making the perpetuity argument. Judge Vasquez, writing for the Court, parsed the issue more carefully. He noted that §170(h)(2)(C) requires that the property must be subject to a perpetual restriction on use as distinguished from § 170(h)(5) which requires that the conservation purpose be protected in perpetuity. The Court made it clear that the two provisions were separate and distinct and based its decision on the former. The Court held that the donation made by the Belk’s did not constitute a “qualified real property interest” under §170(h)(2)(C) because the conservation easement agreement allowed for substitution of the contributed property. The court found that the contributed property was not subject to a use restriction in perpetuity but in fact subject to the restriction only so long as the substitution provision in the agreement was not exercised. Accordingly, the charitable donation did not meet the requirements of §170(h) and the deduction was denied in full. The Court did not reach the question of conservation purpose or valuation. UPDATE: On February 20, 2013, the Department of Justice Tax Division filed a notice of appeal with the U.S. Court of Appeals for the District of Columbia Circuit appealing the District Court’s ruling. In a surprising decision, the U.S. District Court for the District of Columbia found in favor of three plaintiffs who challenged the Internal Revenue Service’s ability to govern tax return preparers pursuant to regulations issued in 2011. The 2011 regulations required, among other things, registration with the IRS and use of a registration number when preparing returns known as the PTIN (Preparer Tax Identification Number). The 2011 rules were based on 31 U.S.C. § 330 – a statute which the court noted was originally promulgated in 1884. That statute gives the Department of Treasury the authority to regulate people who “practice” before it. 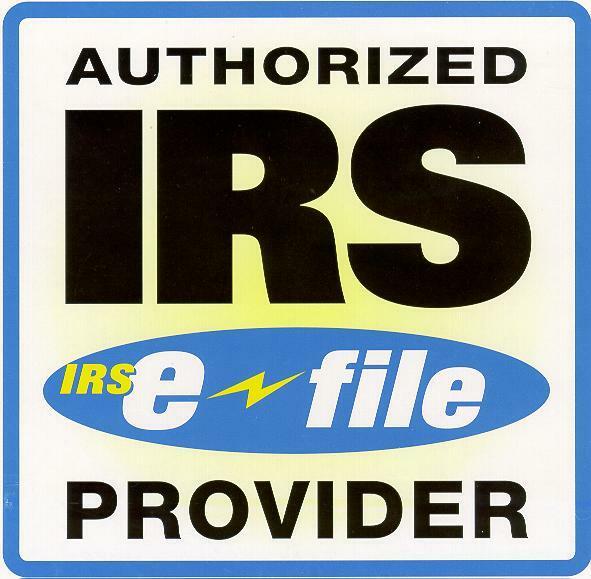 As an agency of the Department of Treasury, the IRS is within the purview of the statute. The question that captured the District Court was whether tax return preparers were “practicing” before the IRS, and thus the Department, when they prepare and sign tax returns on behalf of others. It found that they were not and thus the IRS could not regulate them under the authority granted by the statute. 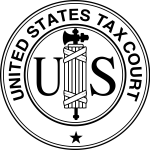 The District Court granted the plaintiff’s motion on summary judgment and also entered a permanent injunction preventing the IRS from enforcing the 2011 tax return preparer rules. The IRS responded to the court’s ruling on January 22, 2013 with an announcement on its website acknowledging that those tax return preparers specifically covered by the registration and reporting rules were no longer required to comply. The case and the injunction does not apply to enrolled agents, CPAs, or attorneys. 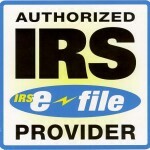 These individuals are still subject to the rules for practice before the IRS. Though the injunction is permanent, expect to see more action on this issue from the Department of Treasury and/or the IRS. 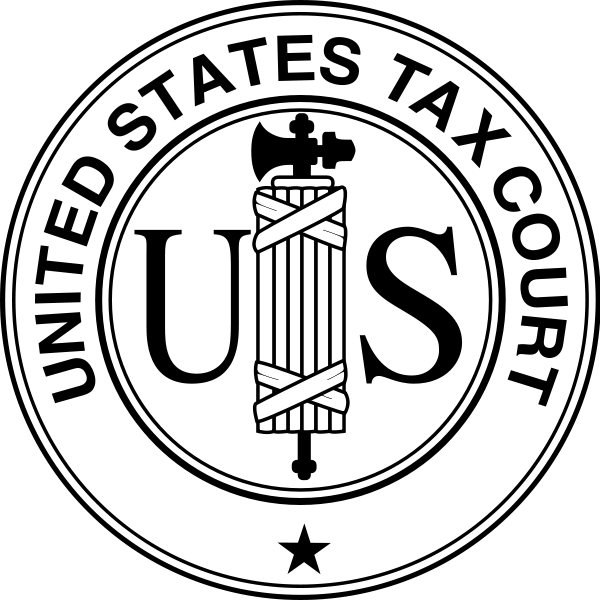 The U.S. Senate has confirmed Bingham’s Ron Buch and Georgetown’s Albert Lauber to serve as the two newest members of the United States Tax Court. Congress has passed legislation to address the “fiscal cliff” and the President is expected to sign it. If you are interested in the details of what stayed in and what was left out, a link to the text of the bill that was passed by the House today is below.